Over the last few months the Gambling Commission has become aware of an increase in the number of bingo events at nightclubs and student union bars. 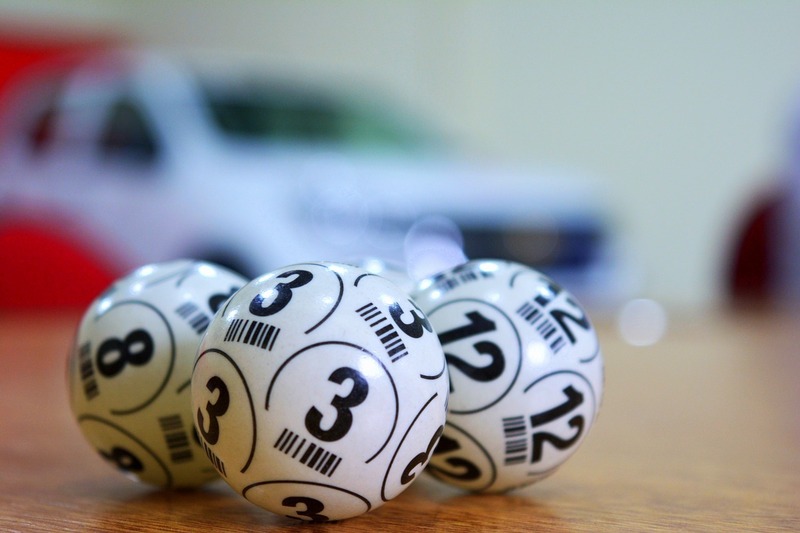 Here Commission Senior manager (and bingo fan) Peter Rangeley, offers some top tips on how to ensure these events are run legally. There’s little doubt that bingo is popular – our latest statistics show that approximately 1.35 million people played bingo in person and online in the past four weeks. That’s an awful lot of people dreaming of throwing their hands up in the air and yelling bingo at the top of their voice. However, it’s important that all those people are playing a game that is regulated properly – that is fair, safe and crime-free. You can only provide bingo on alcohol-licensed premises. No profit can be made from the bingo itself. This means you cannot charge a fee for participating in bingo – nor can you take a cut from either the money paid to play bingo (stakes), or from the prize amounts awarded. It must be possible for bingo players to gain entry to the premises without paying an admission fee. This is because admission fees to premises where bingo takes place are treated as participation fees i.e. profit. All stakes for bingo games must be returned as prizes. So, if you raise £500 in total from all bingo players, you must return the whole £500 in prizes. The maximum stake you can charge is £5 per person per game. The chances of winning a prize must be equally. You can’t link up the bingo games with other bingo games taking place on a different set of premises. No under 18s can be allowed to play. You must ensure controls are in place to prevent underage gambling. You will need to notify the Commission – and may need to apply for an operating licence – if the bingo involves more than £2,000 in stakes, or you award more than £2,000 in prizes, in any seven-day period. Further information on gaming in alcohol-licensed premises. You might also be able to conduct bingo under the rules for non-commercial gaming if the bingo is a charitable event. However, you may need to apply for an operating licence if you are going to conduct any other form of bingo. We offer a complete solution with a range of cost effective, compliance and marketing products and solutions that are uniquely suited to supporting firms. Explore our full range today.